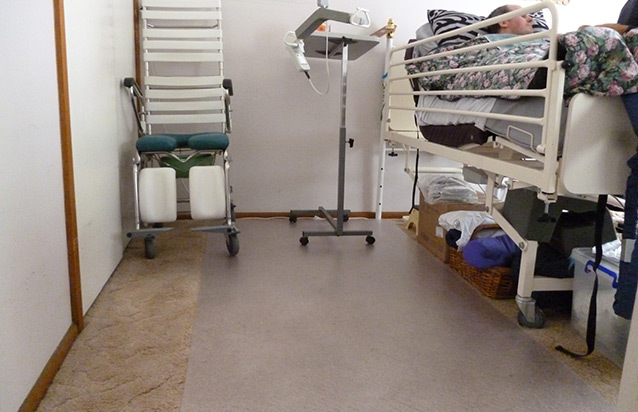 Floor protection – hard floors or carpet. 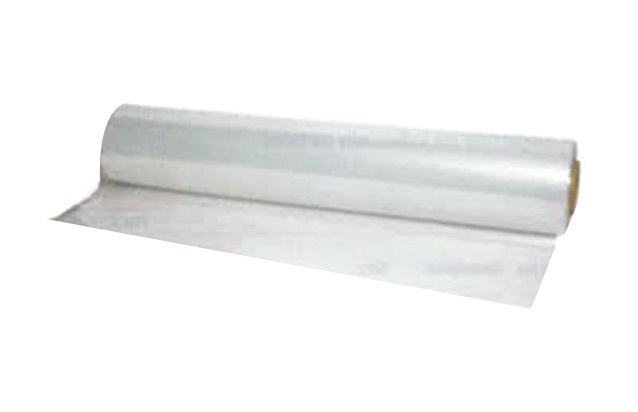 Polyethylene film coated with a pressure sensitive contact adhesive. 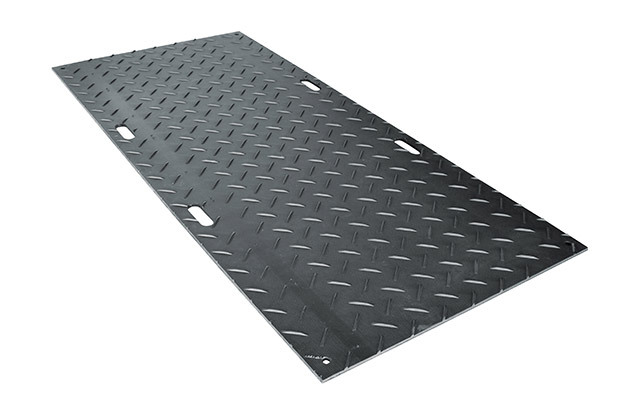 Protects new floors against dust, water, paint spillage, debris and heavy foot traffic in areas where construction work is being carried out. 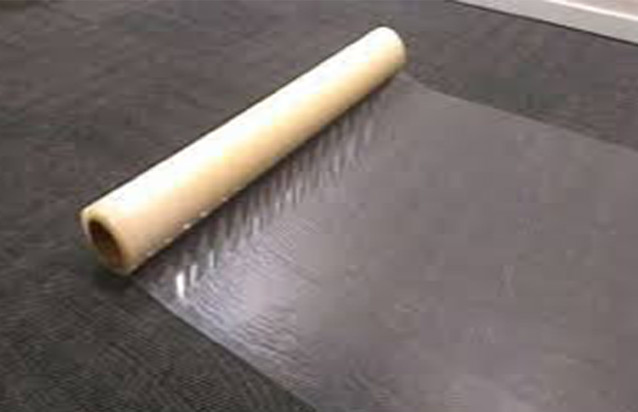 Builder’s Film is made from polyethylene film coated with a pressure sensitive contact adhesive designed to give total protection to any floor. 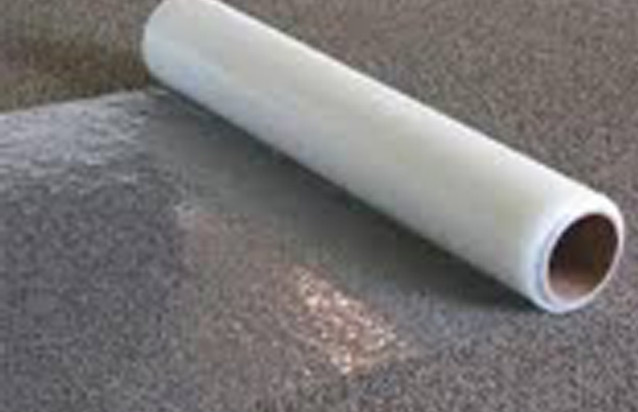 Builder’s film can be used on any surface, including carpet, vinyl, wooden floor boards and stone. Designed with a medium strength adhesive, Builder’s Film grips securely to the surface without shifting and simply peels away after use without leaving a sticky residue. The laying process can be done without a machine or the use of tapes.